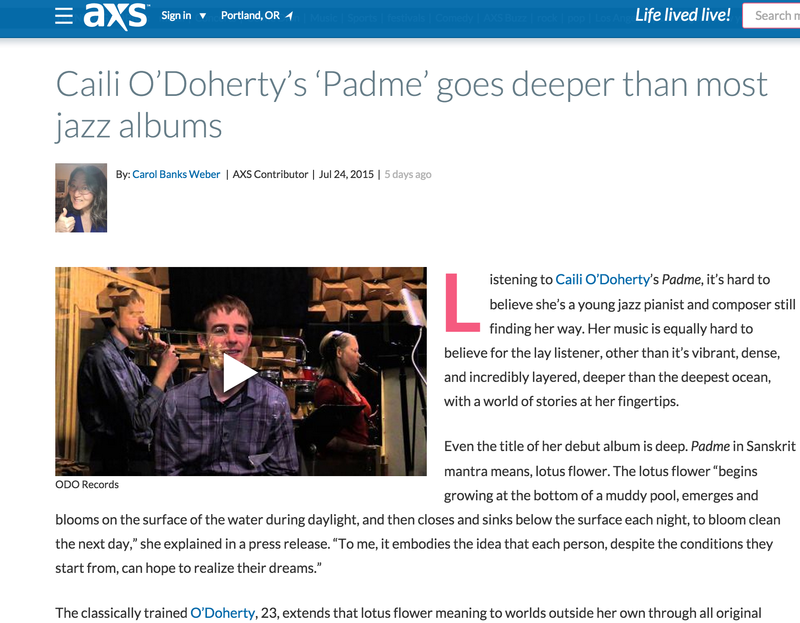 Padme received a nice short review on the Pop Culture Classics website. 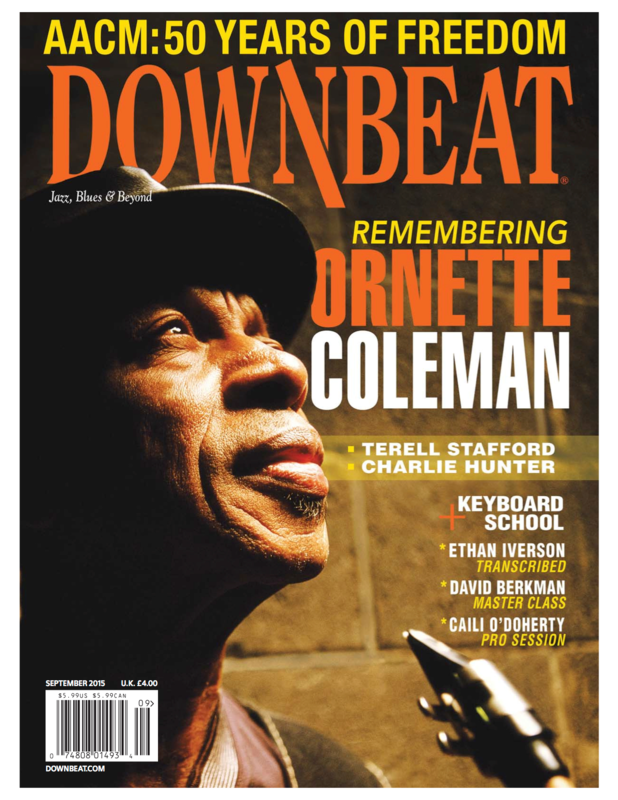 I’m so excited to finally be able to share my Woodshed article in the Keyboard School Section of the September 2015 Issue of DownBeat Magazine!! 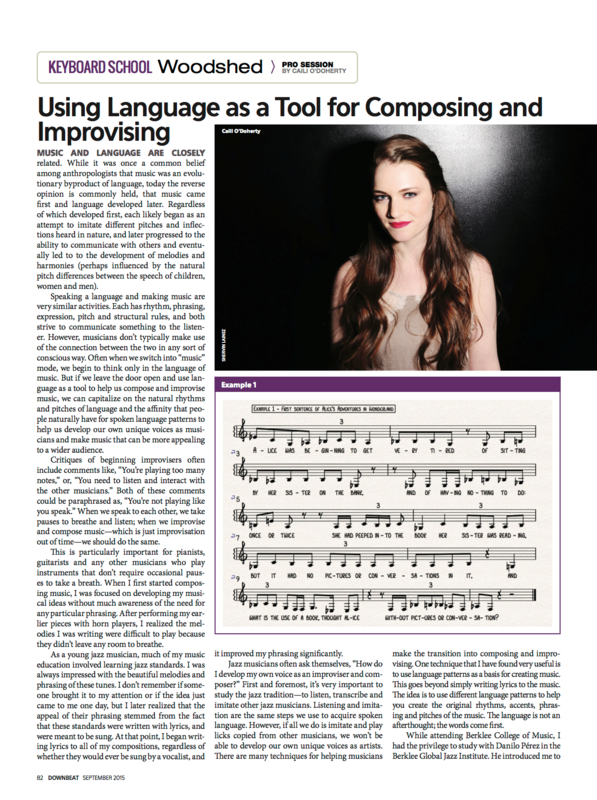 I wrote about using language as a tool for composing and improvising. 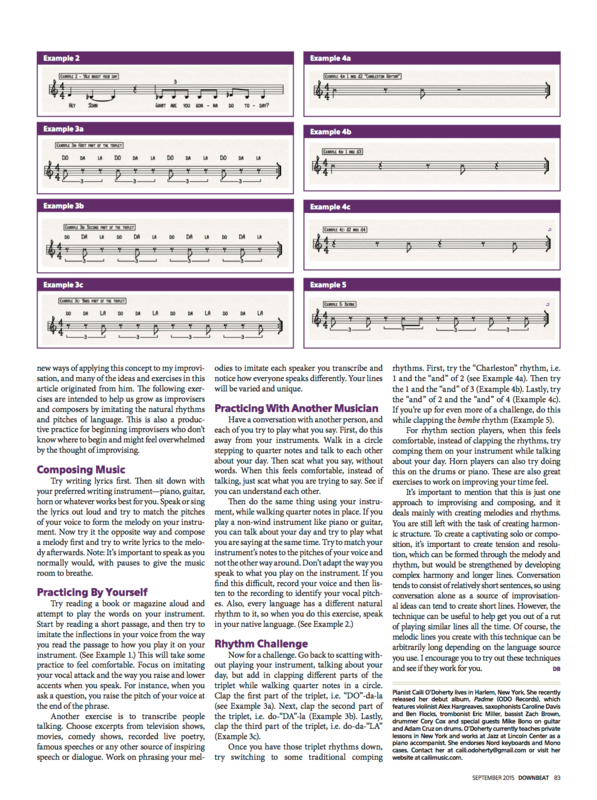 I hope you enjoy the article and share it with your friends and students. 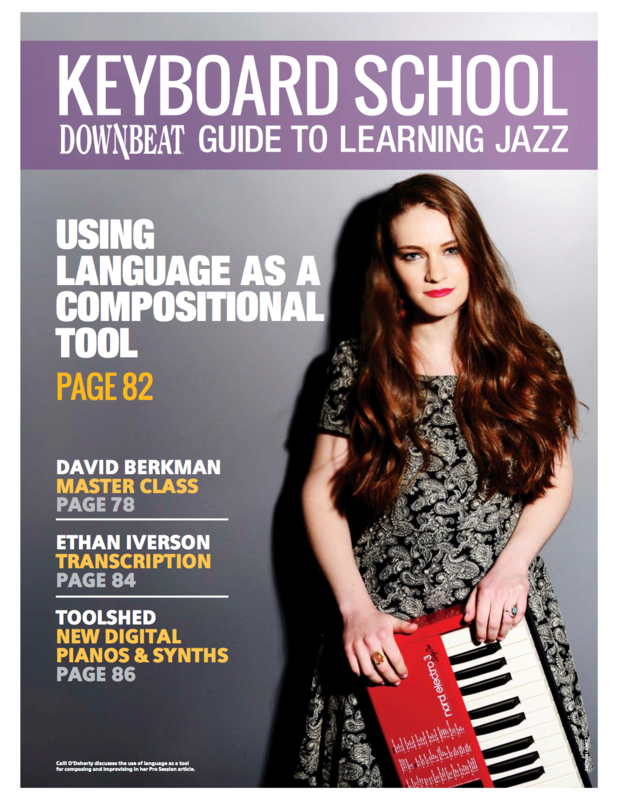 See pages 82 and 83 for my Woodshed article and see page 77 for the Keyboard School photo. You can pick up a hard copy of the magazine in stores starting next week! 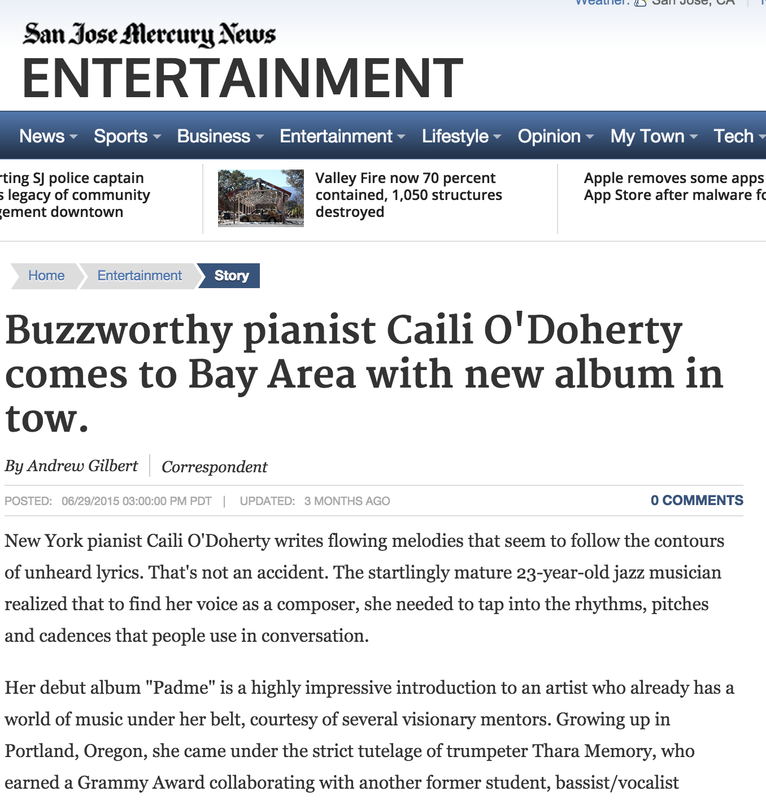 This is an interview\article about me by Paul Freeman from the San Jose Mercury News. Today is the official release date for my debut album “Padme”. 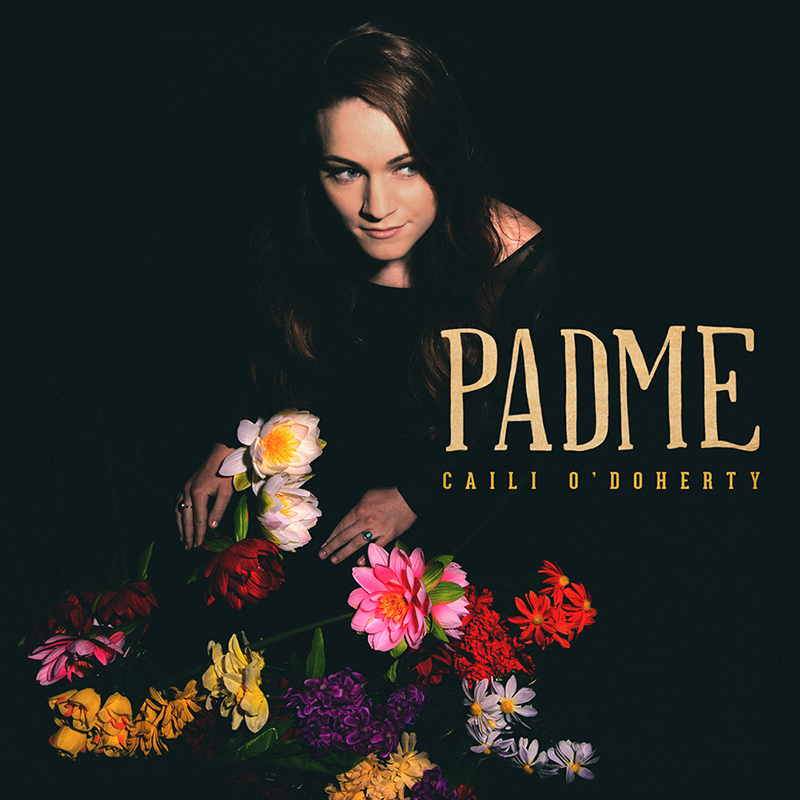 Visit the Buy CD page on this website to purchase a CD directly from me, or follow the iTunes link for a digital download of the CD. 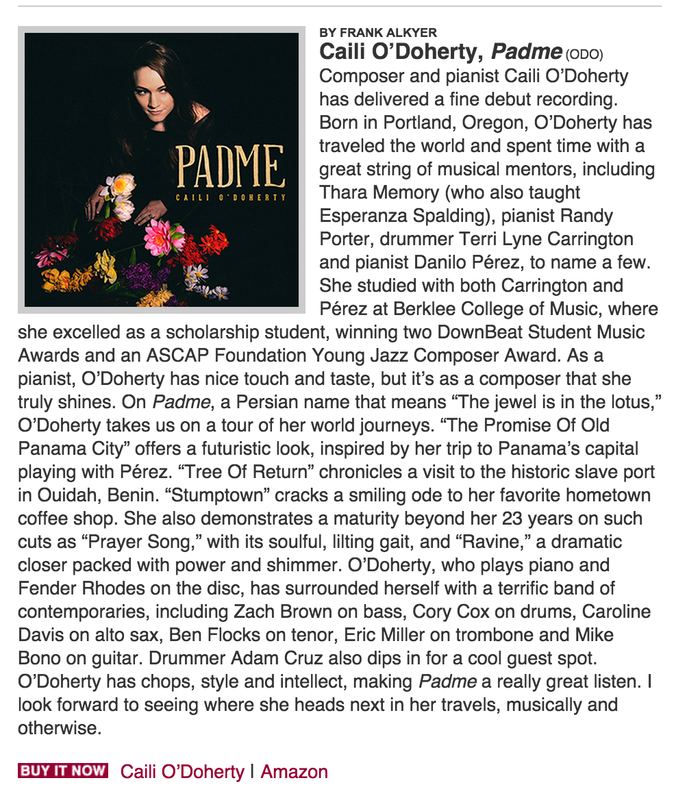 “Padme” has been selected as an Editor’s Pick in the July 2015 Downbeat Digital Edition online magazine. Reviewed by Frank Alkyer. 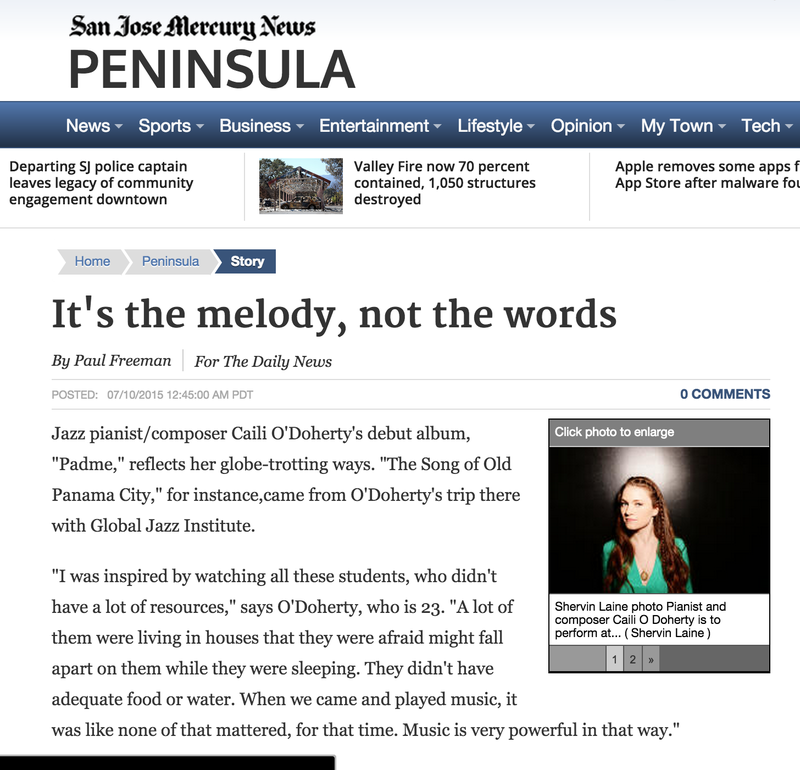 Here is a link to Andy Gilbert’s great review of Padme in the San Jose Mercury News.